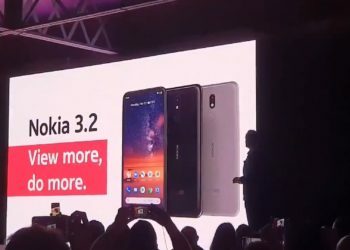 HMD Global, a Nokia brand licensee, has launched their latest midrange smartphone, the Nokia 3.1 Plus, today, in India. 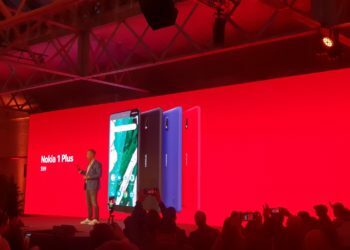 The phone features a standard 18:9 display and a MediaTek Helio chipset powering it. 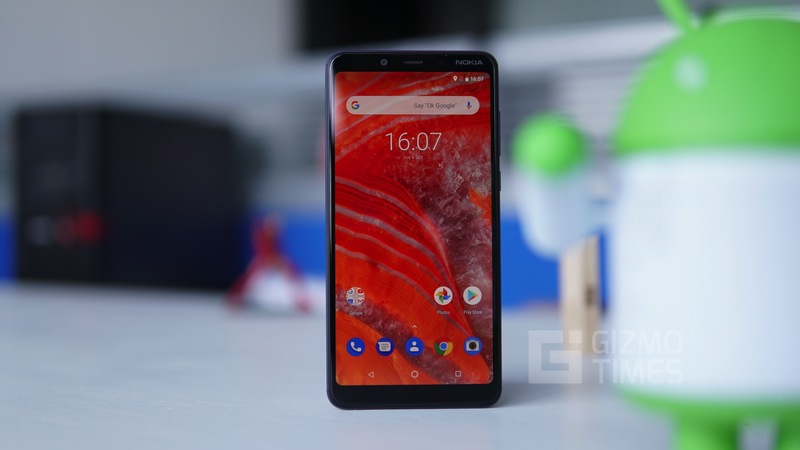 The Nokia 3.1 Plus features a 6-inch HD+ display with a resolution of 1440×720 pixels. The IPS panel is covered under a 2.5D curved glass. 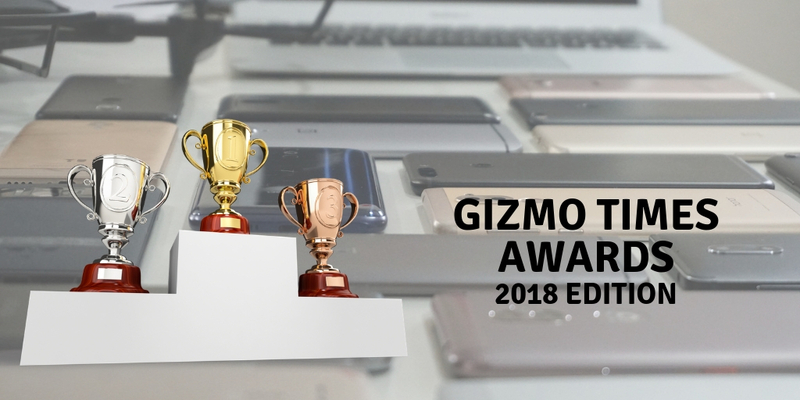 Powering the smartphone is a MediaTek Helio P22 SOC that powers the Redmi 6, as well. It comes with 3 GB RAM/ 32 GB storage variant, with an option for storage expansion up to 400 GB via a microSD card. 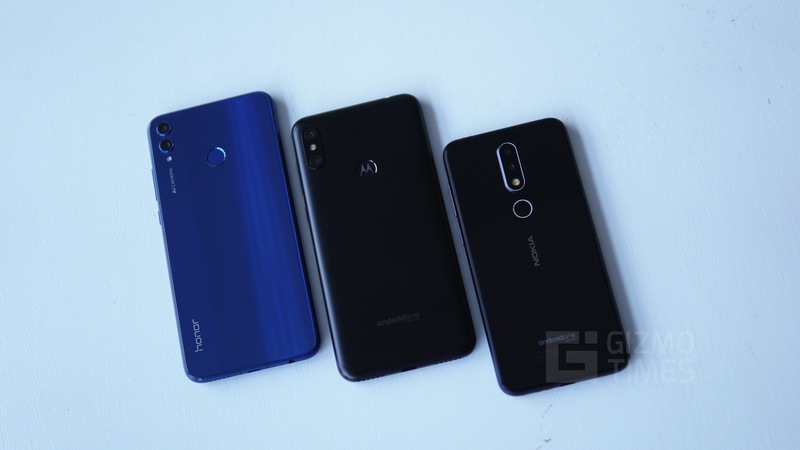 The phone runs on Android 8.1 Oreo, which is upgradeable to Android 9 Pie, when available. 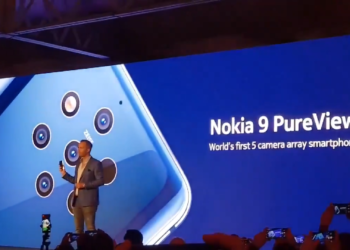 In the camera department, the Nokia 3.1 Plus comes with dual camera setup on the back. 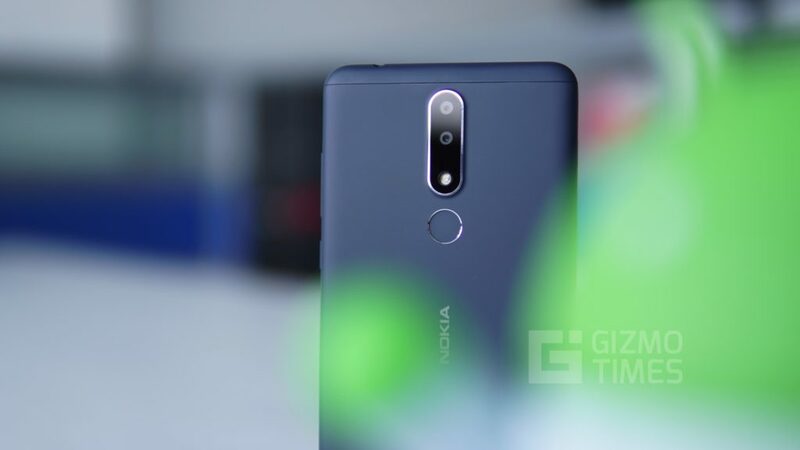 The primary camera uses a 13 MP sensor which has 1.12 um pixels and a f/2.0 aperture, while the secondary camera is a 5 MP monochrome sensor which has a 1.12 um pixels and a f/2.4 lens attached to it. On the front, the phone greets you with an 8 MP selfie shooter with 1.12 um pixels and f/2.2 aperture lens. 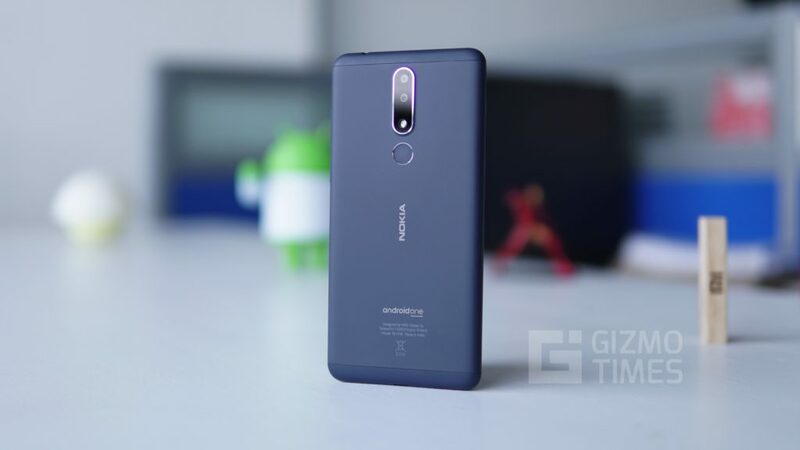 Fueling the Nokia 3.1 Plus is a 3500 mAh battery, which charges at a standard 10 W rate. For connectivity, the phone comes with 4G VoLTE, 802.11 b/g/n Wi-Fi, Bluetooth 4.1, GPS/A-GPS, GLONASS. The phones come with a rear-mounted fingerprint scanner for securing the smartphone. 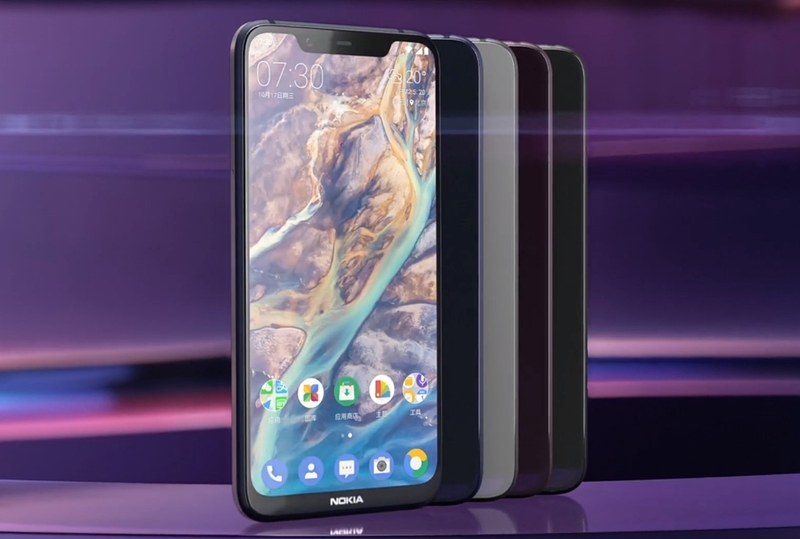 The Nokia 7.1 Plus comes in Baltic Blue, Blue and White colors. 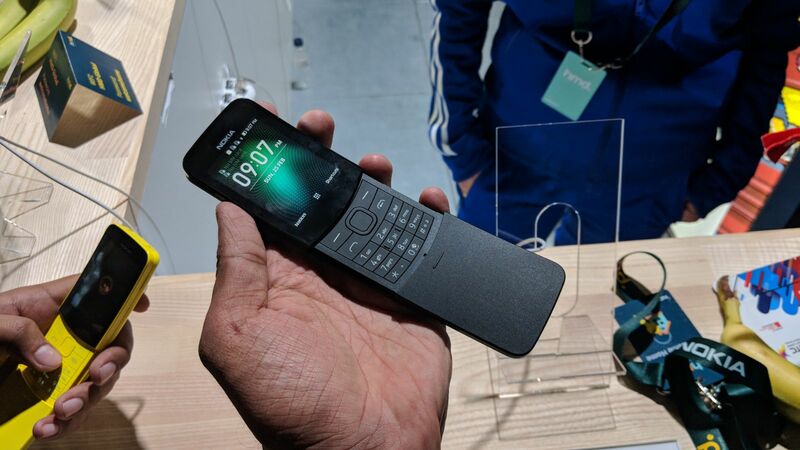 Priced at INR 11,499, the phone will be available online exclusively on Nokia.com/phones, and across all major offline retail outlets in India.